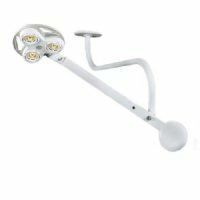 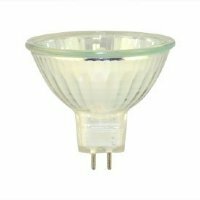 MRIequip.com is proud to present an innovative line of MRI lighting. 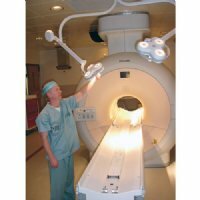 Take advantage of MRIequip's vast experience dealing with MRI Lighting Products. 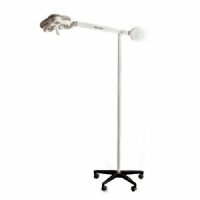 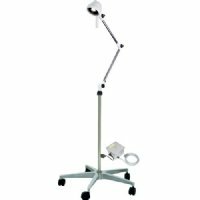 Constructed with a unique combination of non-magnetic materials, the MRI mobile surgical lights, non-magnetic lightsand MRI examination lights are unaffected by the magnetism associated with MRI procedures, making them ideal for use in any MRI facility. 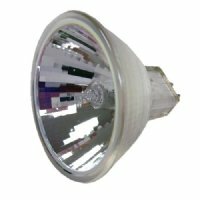 MRIequip.com has identified all MRI lights as MR conditional lights, MR conditional mobile lights and MR conditional surgical lights in accordance to the 2007 ACR guidance document.